Our product range includes a wide range of acid blue 9 ro dye, carmoisine, rhodamine b, direct black sp liquid, direct blue 199 salt free and direct yellow 86 salt free dye. We hold immense expertise in manufacturing and supplying a broad array of Acid Blue 9 RO Dye. Our provided acid blue dye is processed using best quality of ingredients & modern techniques as per the set norms of industry. The offered acid blue dye is stringently tested by our experts in order to ensure its effectiveness. 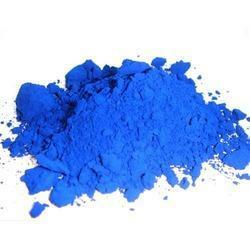 In addition, we offer this acid blue dye to our customers at nominal price. Sodium Sulfate as Na2SO4 0.50 % max. 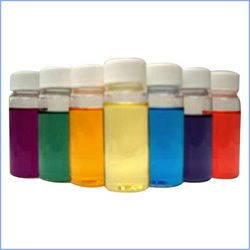 We are the prominent manufacturer and supplier of a wide range of Direct Black SP Liquid. 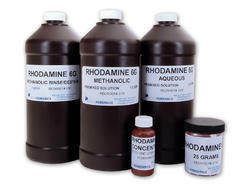 The offered direct black liquid is used for inkjet and stationery ink applications. Our given direct black liquid is processed utilizing superior quality ingredients and sophisticated techniques by our experts. As well, this direct black liquid is strictly observed by our quality controllers so as to supply perfect range to customers. Application Neutral black dye for inkjet and stationery ink applications. We are instrumental in manufacturing and supplying highly effective Direct Blue 199 Salt Free. 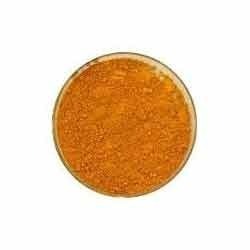 The offered product is processed under the supervision of chemical experts using best grade chemical compounds and advanced technology in accordance with international quality standards. In addition to this, the offered direct blue 199 salt free is stringently tested on various parameters before delivering it to client. Application Inkjet Ink for Cyan Ink. We are introducing an outstanding gamut of Direct Yellow 86 Salt Free Dye. The offered salt free dye is well tested by our professionals on assorted parameters to guarantee its purity. 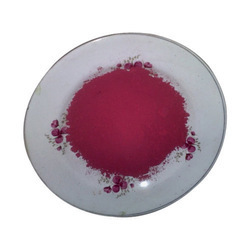 Moreover, offered salt free dye is acknowledged in the market for its purity and accurate composition. The salt free dye offered by us is provided in safe packaging options at promised time frame. Application Inkjet Ink for Yellow Ink.